News flash: Punxsutawney Phil predicted spring’s coming early! We’re not totally sure of the accuracy of Phil's predictions, but if there’s one thing we are totally sure of, it’s the fact just about everyone's skin is in dry skin mode right now. 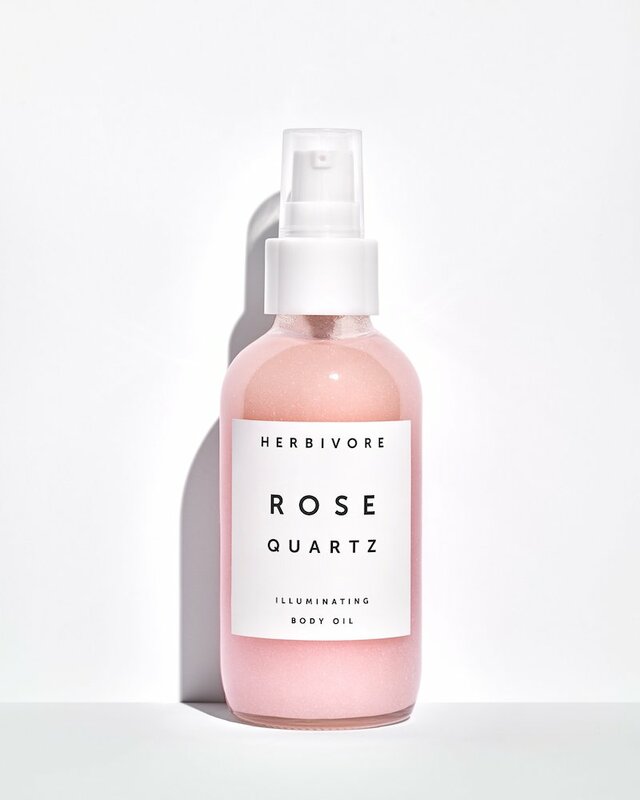 But we have a solution for you... one of Herbivore Botanicals skin-quenching body oils. These deeply hydrating body oils are infused with antioxidants and enchanting essential oil blends. Each distinct aroma is capable of transporting you to a tropical vacation, or California in the spring, basically anywhere warmer than here. get glowing this early spring and experience the aromatic moisture of these concentrated oils. or staying home and pretending you're on a tropical vacation. 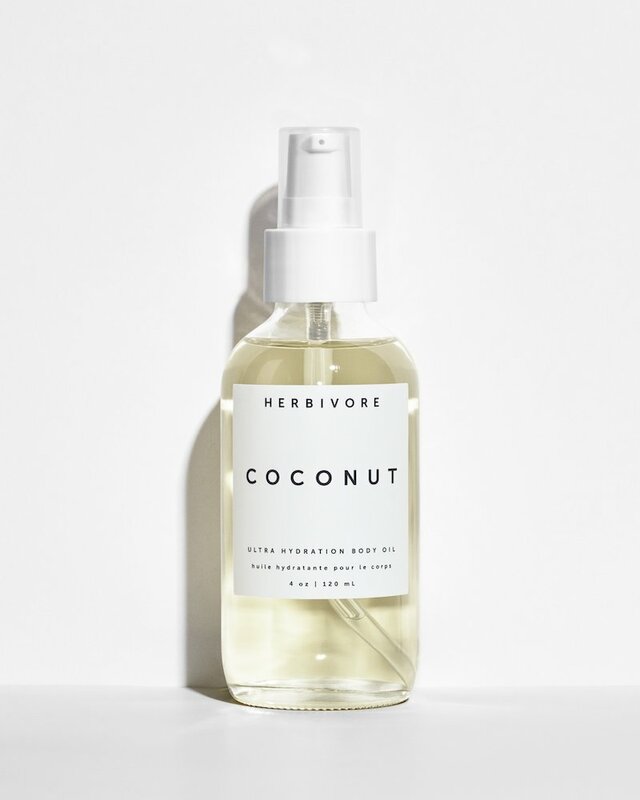 This coconut based body oil marries coconut Co2 extract and florals like orchid, vanilla and jasmine. Plus, jojoba oil, vitamin e and olive squalene to deliver concentrated moisture deep into the skin. 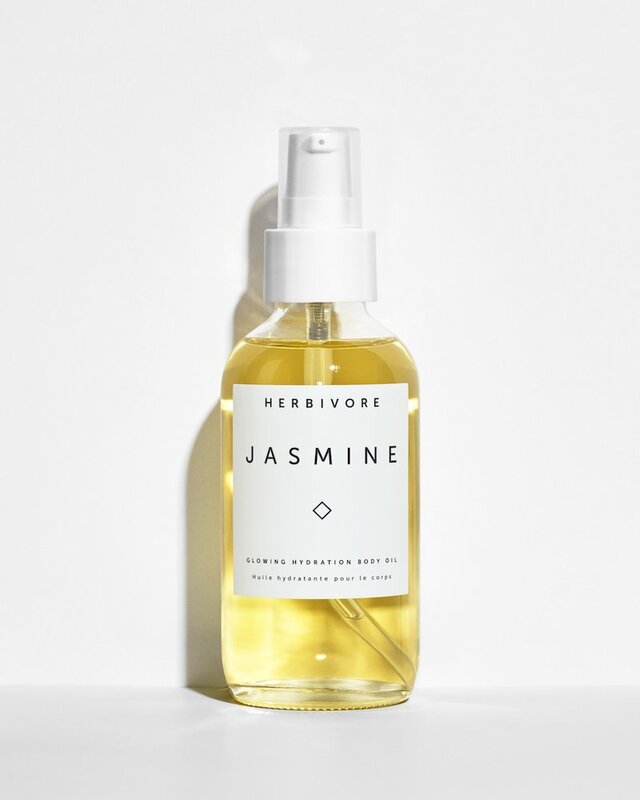 Like it's aromatic counterparts, the jasmine oil begins with a coconut oil base and camellia seed oil, which delivers omegas 3 and 6 to the skin, as well as lightweight hydration. It also has grape seed oil, a non-greasy oil that's rich in vitamins c, d, and e. Reminiscent of California in the spring, its intoxicating jasmine scent comes from jasmine sambac oil which helps improve skin elasticity and moisture retention. Inspired by the semi-precious stone, this oil helps to protect your fully precious skin. 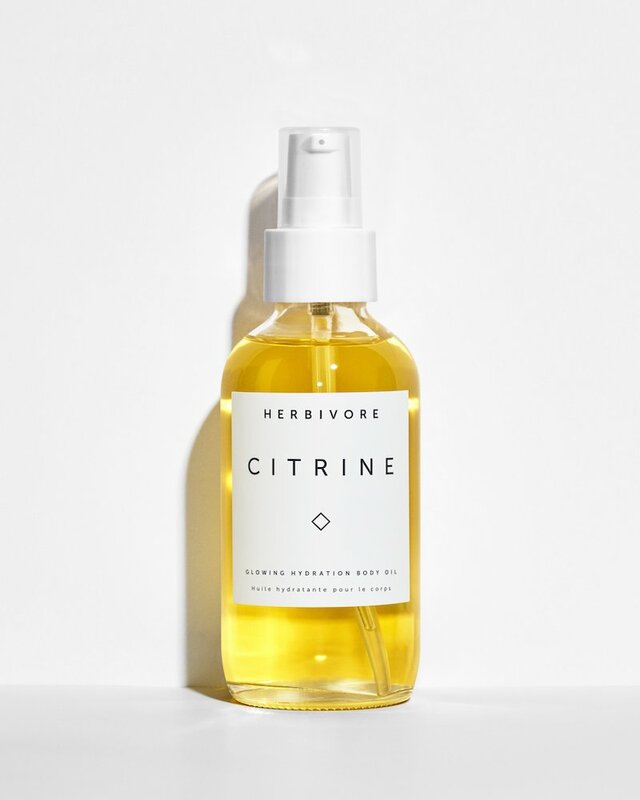 Thanks to rose-hip oil, Citrine is rich in omegas 3, 6 and 9 which help to plump the skin. Plus trans-retinoic acid, a natural form of vitamin a, which evens and brightens the skin tone. Pair this with its blend of neroli oil, orange blossom, moroccan rose and peach and you're basically half way to Lombardy. This illuminating body oil is deeply moisturizing. Formulated withcoconut oil, camellia oil, jojoba oil, meadow foam oil, and shea butter it provides concentrated moisture and a gorgeous glow. Mica lends itself to a subtle shimmer while Moroccan rose and jasmine sambac whisk you away to the valleys of Morocco.